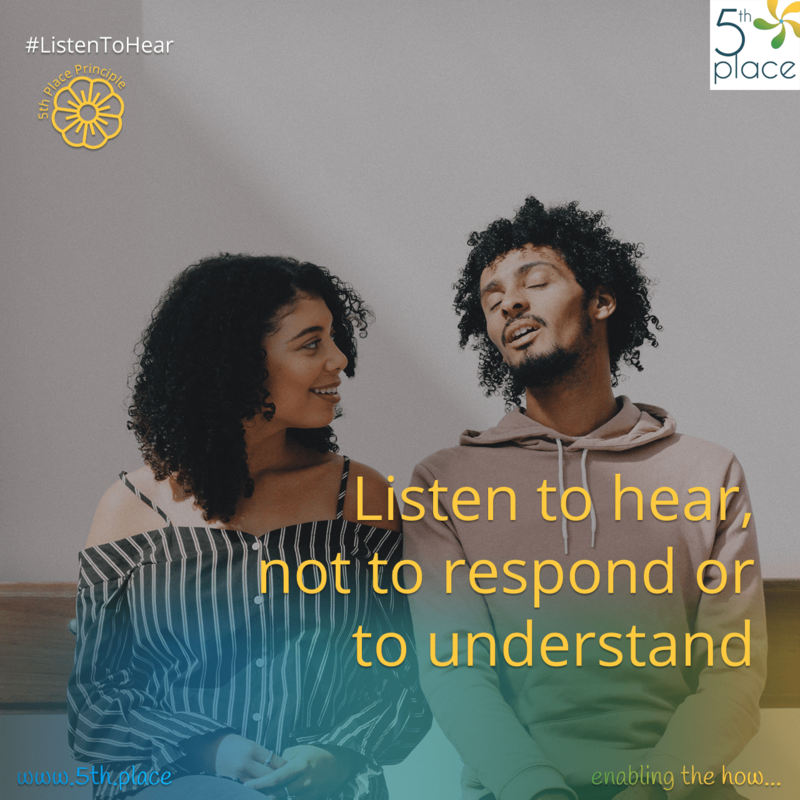 At 5th Place we have a different take on what it means to listen and why we listen. We listen to hear, not to respond or to understand. What we mean about this, is that in the listening we create a holding space. We don’t try to understand anything nor do we unnecessarily repeat anything back. 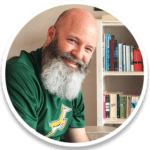 It’s about giving the speaker enough time and room to connect to themselves and feel whatever they need to, without any input from us. It’s not about us, nor is it about our need to understand anything. It’s about the person doing the speaking. Our listening role is to support them in the best way possible. Emotions and feelings are not the same.